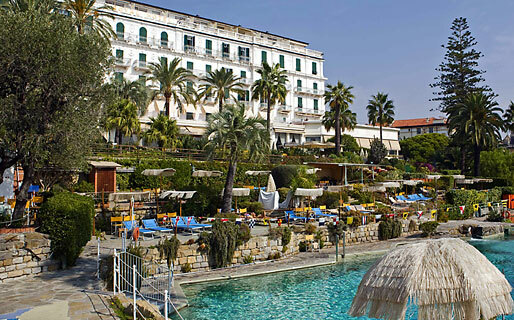 Royal Hotel Sanremo has been one of the most sought-after places to stay on whole of the Italian Riviera for well over a century, and long before it became a member of the Leading Hotels of the World. 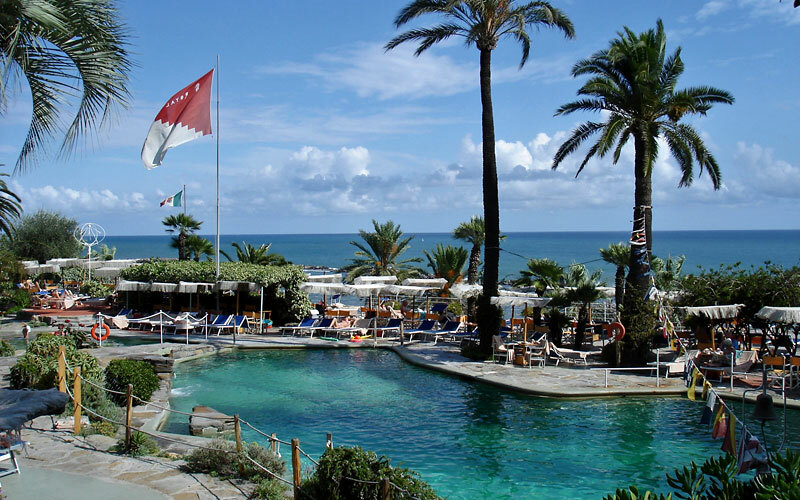 Set in 16,000sqm of gorgeous subtropical gardens, with heated sea-water swimming-pool and splendid views over the Mediterranean Sea, this 5 star luxury resort has been attracting an elite clientele ever since its inauguration, back in 1872. 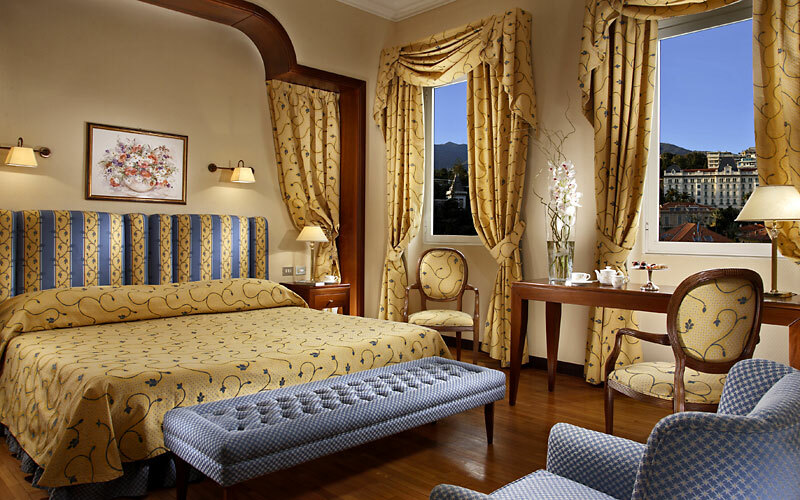 Book a room at Royal Hotel Sanremo and you might easily find yourself sleeping in the very same bed once graced by the Austrian Empress "Sissi", the Maraja of Jodpur, Maria Callas, Clark Gable, Luciano Pavarotti or Michael Gorbaciov! 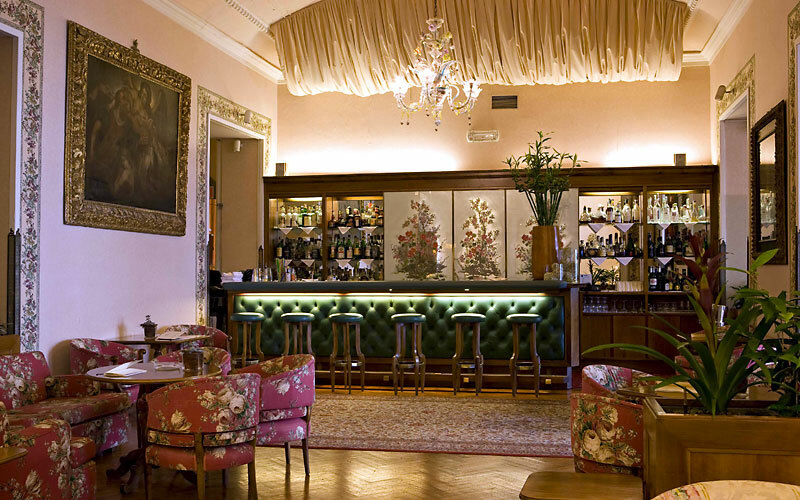 Food lovers will be spoilt for choice at Royal Hotel Sanremo, which has not one, not two, but three superb restaurants. 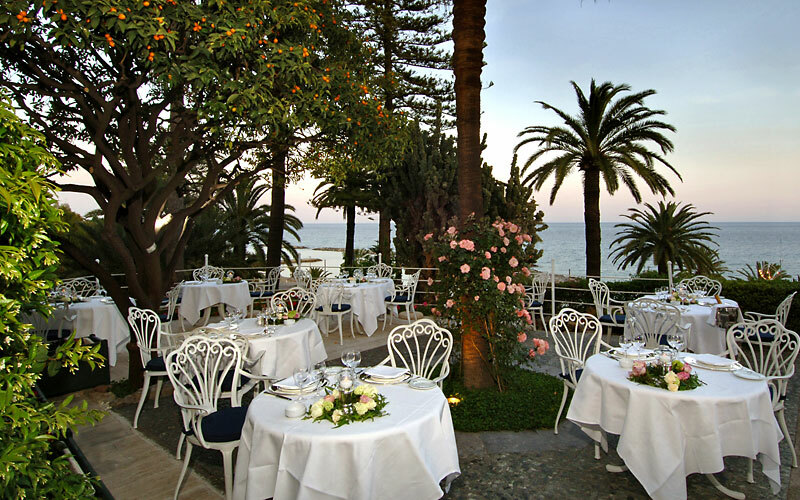 Il Giardino, located in the hotel's garden, is the perfect choice for a romantic candlelit dinner with that special someone. 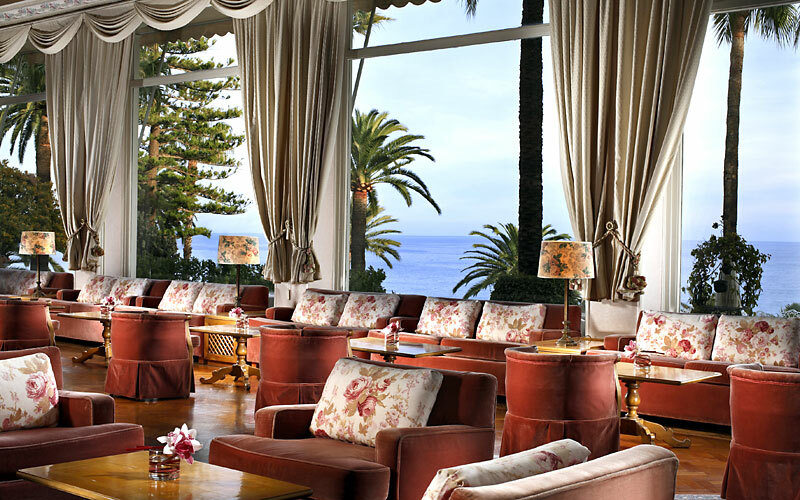 During the day, light lunches and snacks are served in the informal Pool Restaurant and Bar Corallina. The resort's new Royal Wellness spa is the perfect place in which to indulge in some seriously professional pampering, enjoying an exclusive range of face and body treatments - for him and her. 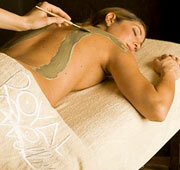 Spa facilities include hydromassage, hammam, vitarium, Kneipp paths, relaxation area, and a state-of-the-art fitness room. In the last 30 days 60 people have visited this page. 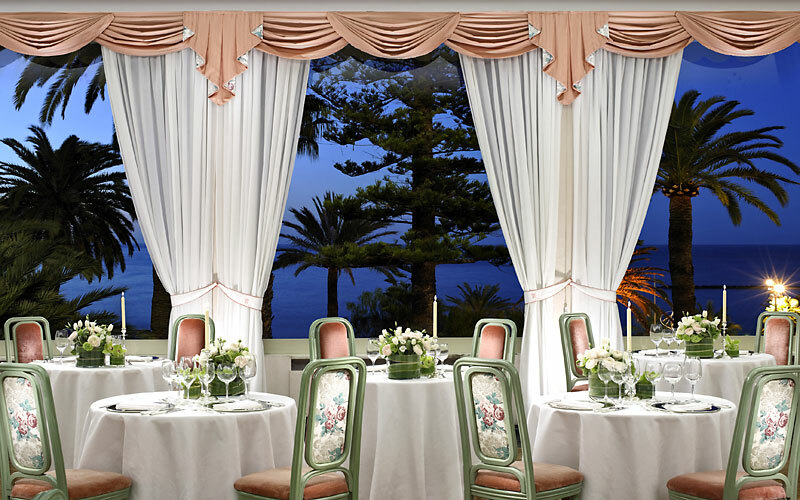 Close to the beach and to the centre of Sanremo with its Casino and elegant shopping district, Royal Hotel Sanremo provides a wonderfully luxurious base from where to explore Liguria's "city of flowers" as well as nearby Monte-Carlo and the French Riviera.